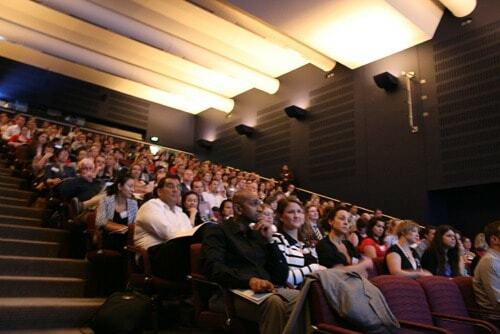 Today was the Email Marketing Summit Sydney 2010 organised by Vision6. 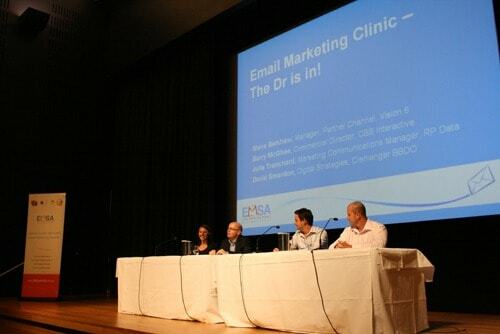 The event is Australia’s only dedicated Email Marketing Summit making it a must for anyone serious about email marketing. The event is tagged with the acronym EMSA and is listed on twitter with the tag #EMSA10 click trough the link to see the full tweet roundup. The crowd at EMSA was both novice and experts alike, with some of the experts taking the stage to impart their wisdom with the wider audience. For all the participants there was plenty of tips to pick up on to improve on their email marketing. 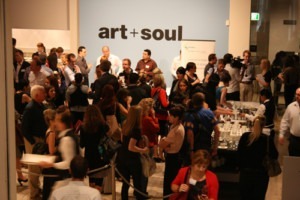 This year the venue was impressive being held at the Art Gallery of New South Wales, definitely a stylish and welcoming venue for the event. Great company and excellent hospitality at the Art Gallery made a great event. The content of the event covered some of the latest developments in email marketing such as social media integration which Vision6 will be rolling out shortly. The solid fundamentals of email marketing were also covered which are always good to remember, things like; quality of database, segmenting your list, providing value to your list, deliverability of emails, and having a call to action. Another fundamental of successful email marketing is the concept of permission marketing advocated by Seth Godin. This is where a marketer obtains permission from the customer before heading towards the next step in the sales process and making further contact. In email marketing this is handled by the double opt in when a member joins your list. The reason this is so valuable is that a customer has actually requested contact from you on the topic, so makes a good prospect for a sale at a later time. Notable Tweet Collection from the event. iBosch Jack Perlinski, Director, DAIS Brand Strategy @ #EMSA10 | “don’t think like a marketer , think like an astronaut” …. Love it! vision6 #EMSA10 capture new contacts via. competitions, subscription programs, special offers, viral and social media, use contact points.